• There are almost 26 million people in the United States that have diabetes. • There are an additional 79 million people with pre-diabetes and/or who are at risk for developing the type 2 diabetes. • Estimates from the ADA show that the national total cost of diagnosed diabetes in America is upwards of $245 billion! How does diabetes affect the elderly adult? • Hypoglycemia or hyperglycemia can occur in the elderly, and are often difficult to regulate. They may be overlooked because of cognitive impairment or are failed to be recognized because of other illnesses they are struggling with. They are diabetic emergencies. 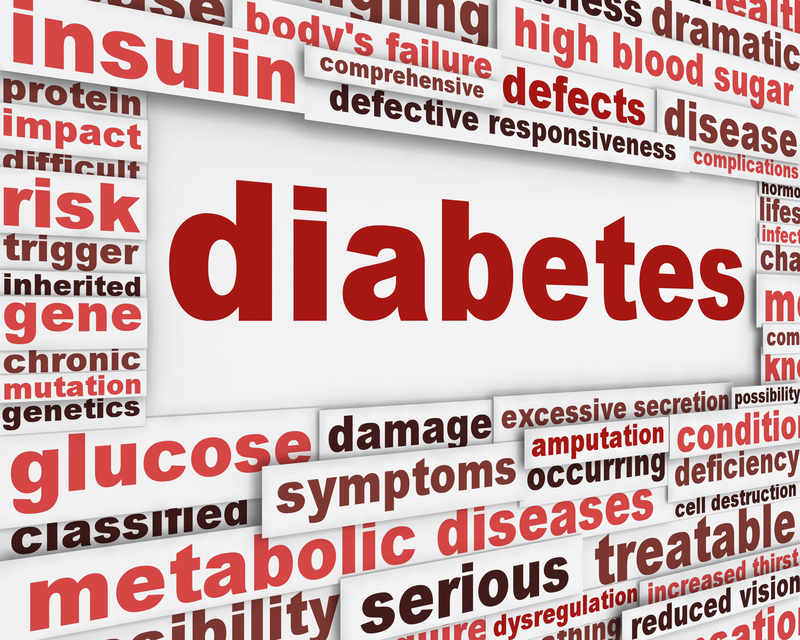 • Symptoms of diabetes are often confused with other symptoms or may be masked in the elderly adult. • It can be a financial burden on the elderly person who may not be able to afford the high price of the required medications. • The effects of diabetes may be felt more strongly in the elderly because they are more likely to have inadequate nutrition, lack of regular exercise and insufficient transportation to get to doctor appointments. • Non-medical senior care services can help your loved one get proper nutrition by making them healthy, balanced meals every day and remind them to take nutritional supplements if necessary. • Reminding them to take prescribed medicine according to schedule and reminders to take insulin at the appropriate time. • Reminding them to test their blood regularly and keep a supply of all the testing strips and other things they need on a regular basis. • A home care professional can help them to maintain and manage their diabetes so that if something goes out of control, they can seek medical attention immediately. Staying on top of the diabetic treatment schedule and taking recommended medications on time helps the diabetes treatment plan be more effective for the elderly person and reduces the risk of complications related to diabetes. Implementing in-home care services can help any senior manage their diabetes better.